shot in Italy in the summer of 2010. All region compatible. ONDE NOSTRE is the first Italian surf movie shot in 16mm, it’s a life style documentary film that show the peculiarity of the Italian surf scene and the beauty of this sport, even in a country that’s not usually considered a top destination for waves. We travelled in spring of 2010 between Liguria, Tuscany and the western part of Sardinia. The film breathes the grand and powerful landscapes where nature and our surfers are living in symbiosis. Onde Nostre is a tribute to our sea (Mare Nostrum) and to the their people that keep on searching, believing in a simple life style made of small but important values: friendship, nature, the joy of doing what we love to do. 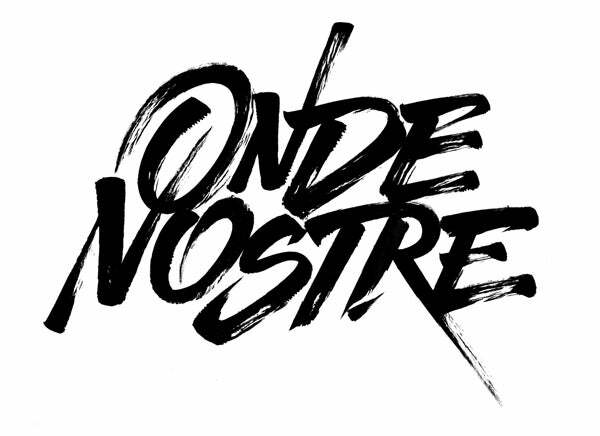 ONDE NOSTRE been officially selected for the San Diego Surf Film Festival 2012, Anglet Surf Film Festival 2011, Cologne Surf Film Festival 2012, Nord Nord West Surf Film Festival in Hamburg 2012, SAL Surf at Lisbon Surf Film Festival 2012, Honolulu Surf Film Festival 2012 and many more. The DVD is printed to the highest standard in Italy. We send our packages via DHL to ensure quick deliveries worldwide. We also provide a personalized tracking code so you can track the progress of your parcel.